Single event tickets are good for one BABEL event at Kleinhans for the 2018–2019 season. VIP Patron Tickets include preferred seating and access to a pre-event catered reception at Kleinhans, attended by the author of the evening. After each event, all ticket holders enjoy an interview-style Q&A moderated by Artistic Director Barbara Cole, and may have their books signed by the author. To purchase tickets for groups of 8 or more people, please call (716) 832-5400. 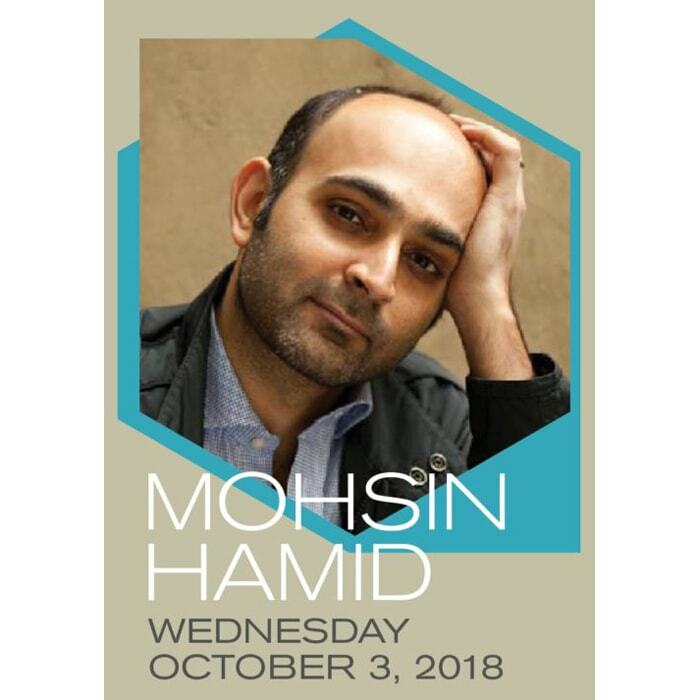 Individual tickets to MOHSIN HAMID, as well as BABEL Season Subscription tickets, will be available at Kleinhans Music Hall when the doors open at 7:00 p.m. on October 3, 2018. Read the description below for more details about this event. At the door of each event, Kleinhans Music Hall, beginning at 7:00 p.m.